Crizal Prevencia lenses help protect your eyes from harmful Blue-Violet light in everyday surroundings including sunlight, indoor lighting, and most digital screens. 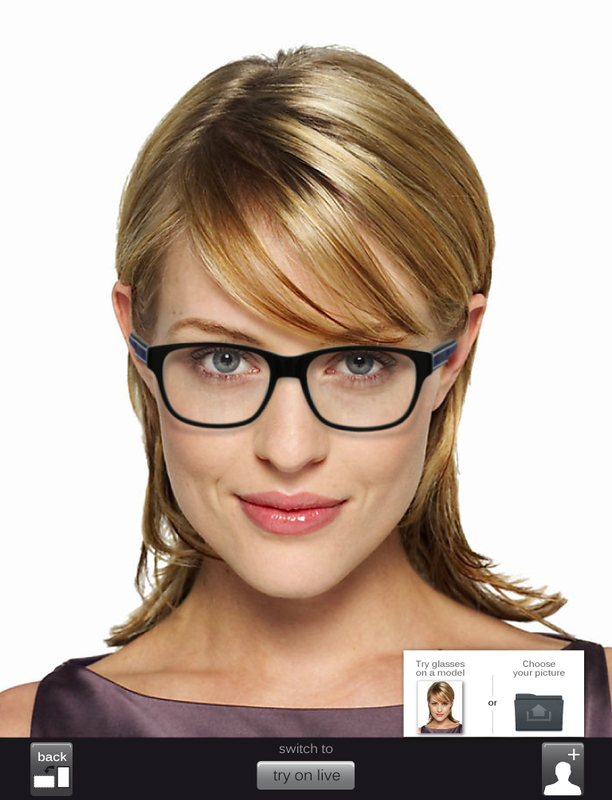 CompuClear™ lenses are an excellent second pair to compliment the primary pair of progressive lenses. CompuClear™ lenses provide relief from visual fatigue caused by focusing on objects, such as computers, that are 1 to 3 feet away for extended periods of time. CompuClear™ lenses are not just for computer use. Recommend CompuClear™ lenses for any activity where the wearer spends a long period of time using the intermediate zone. They provide larger intermediate area greatly reduces pain and discomfort. The included No-Glare treatment eliminates eye fatigue experienced from glare caused by overhead lights or poor liighting conditions.